The new Bartelt catalogue is here! 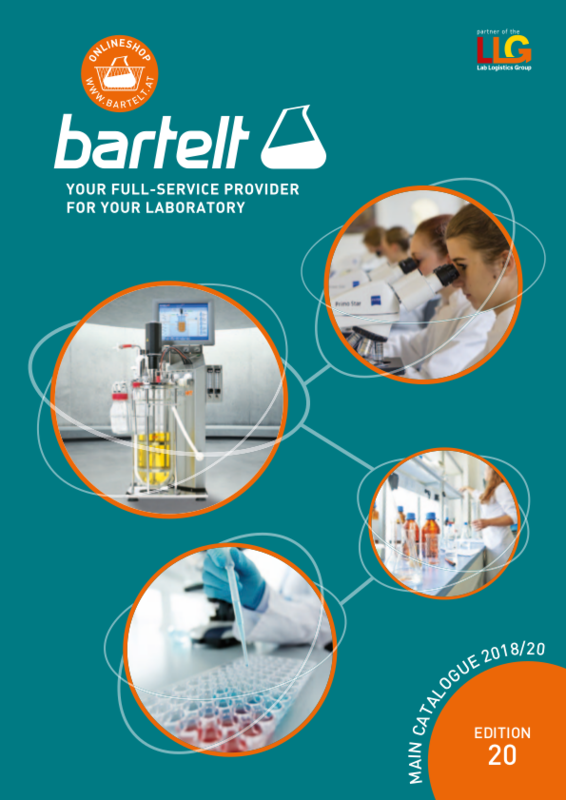 Discover current novelties and proven products of well-known manufacturers in the new Bartelt catalogue. Our main catalogue offers you the possibility to inform yourself about suitable products sorted according to main topics, includes the most important information and offers you an overview of all facts you need.